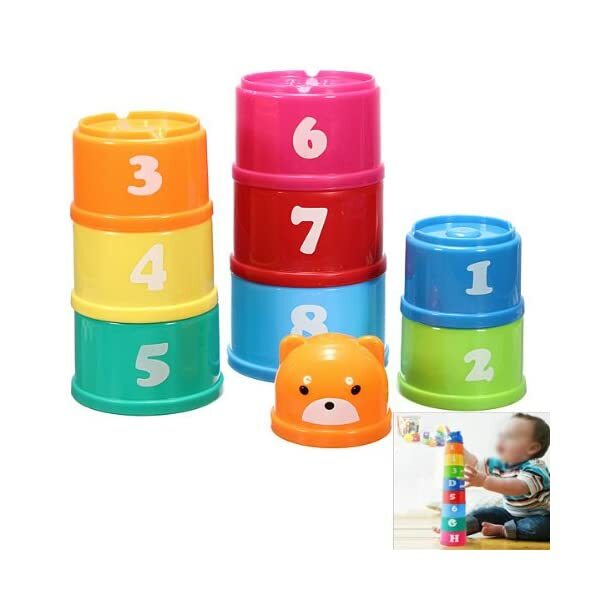 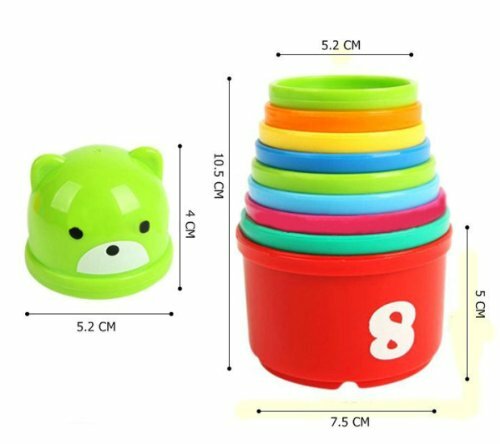 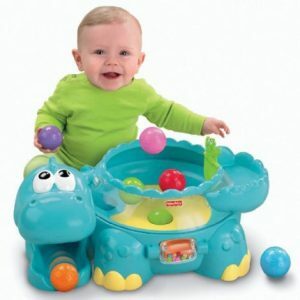 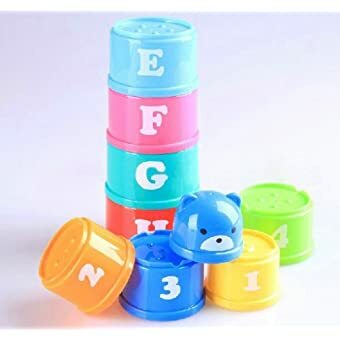 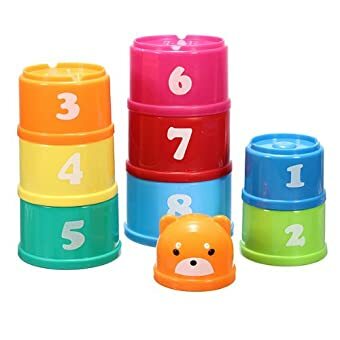 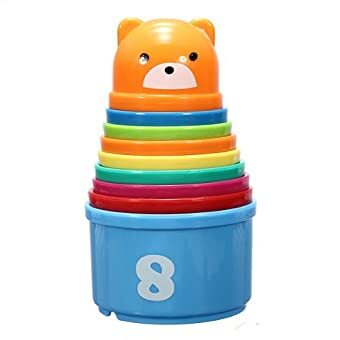 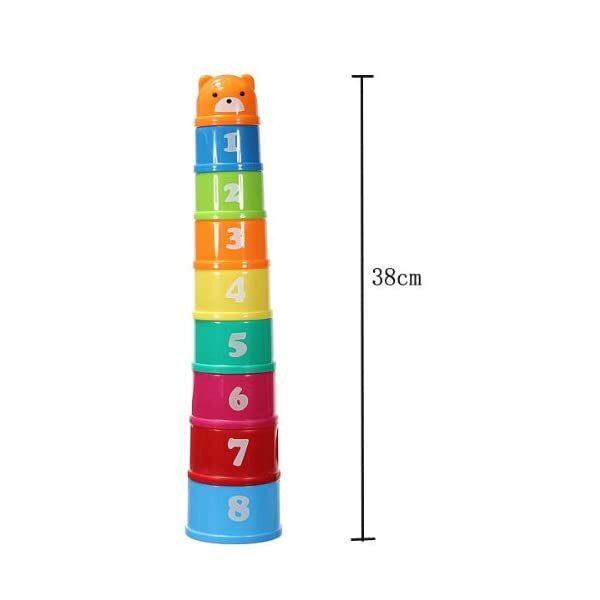 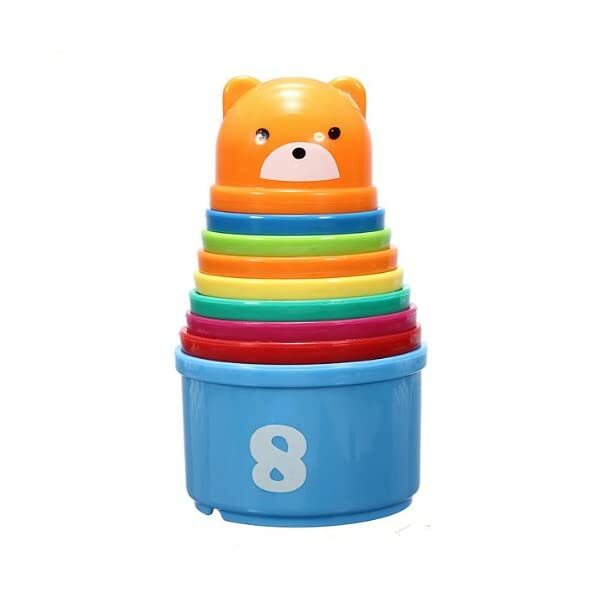 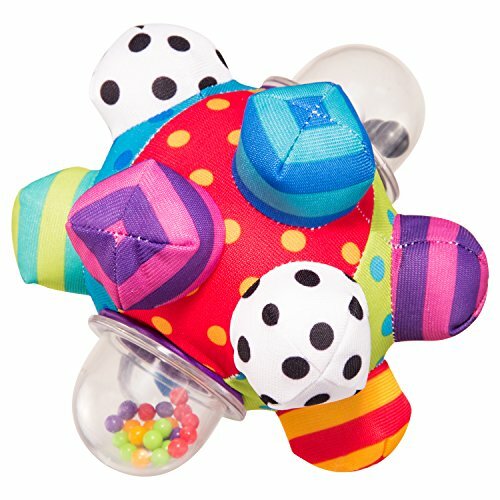 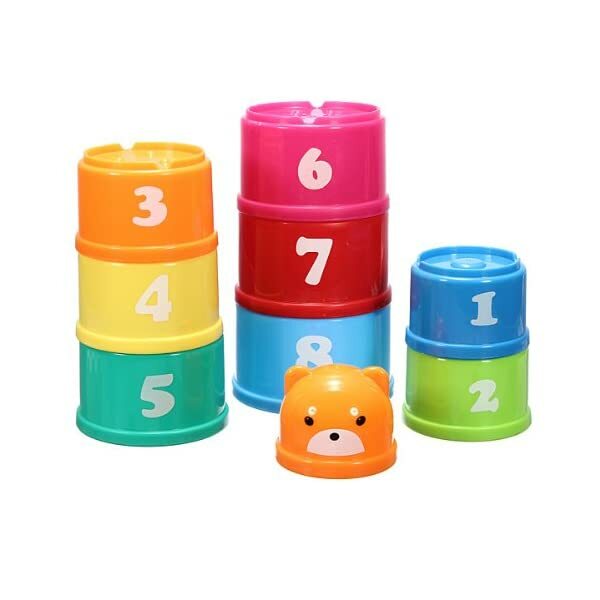 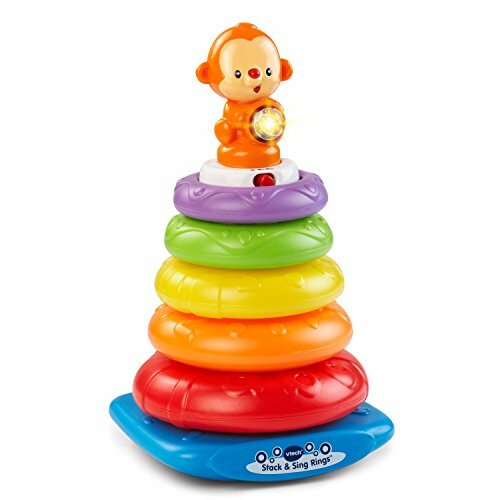 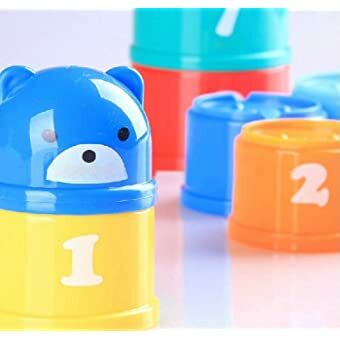 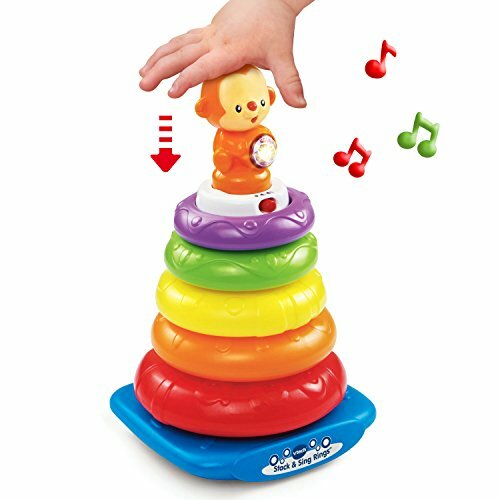 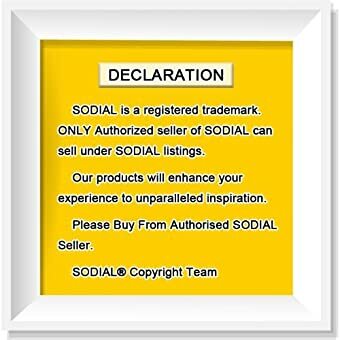 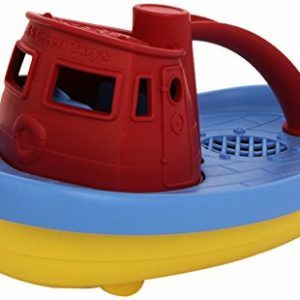 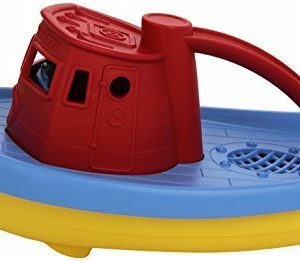 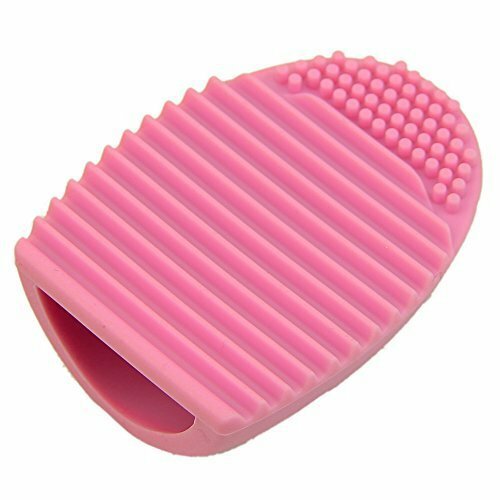 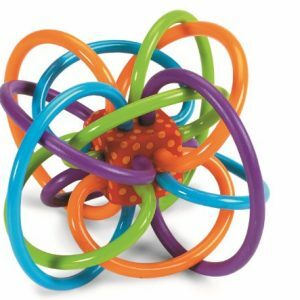 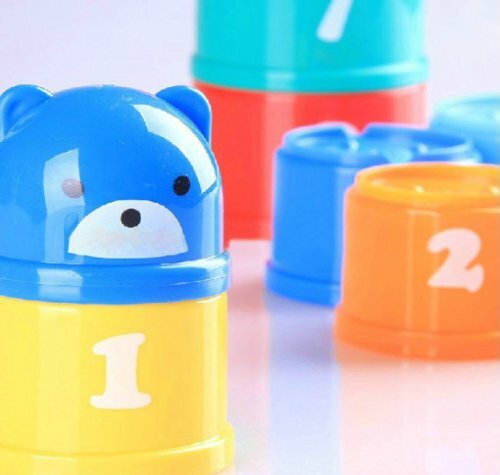 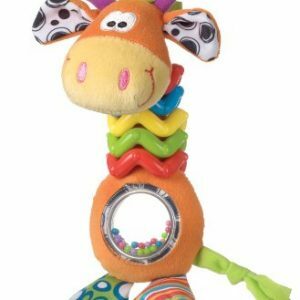 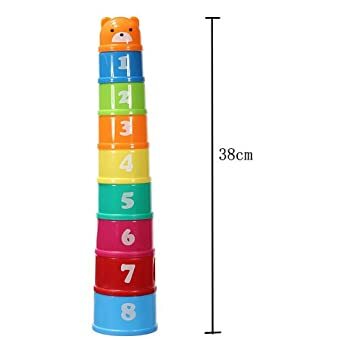 SODIAL(R) 9 Stacking Stacks Learning Count Number Cups Tower Baby and Toddler Activity TOY. 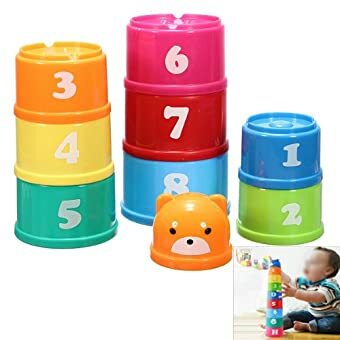 Stacking Cups will help your little one exercise their color and shape recognition skills while offering hours of fun as they stack these colorful cups one on top of another. 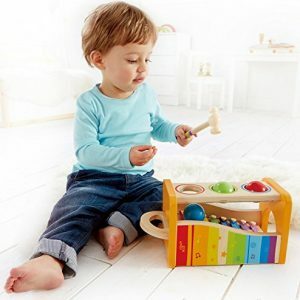 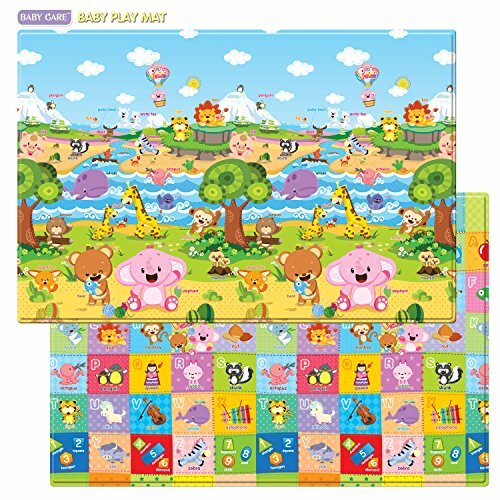 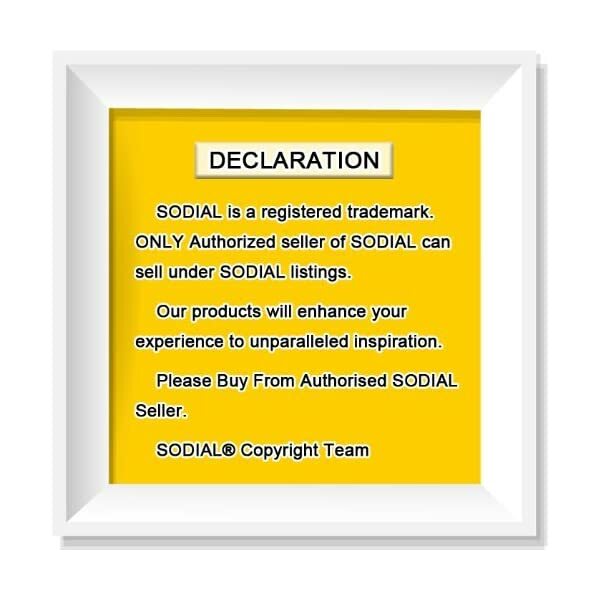 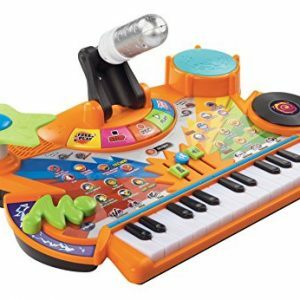 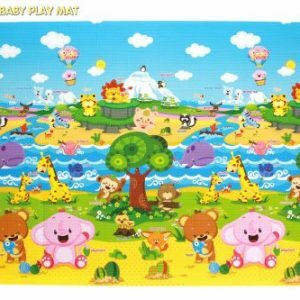 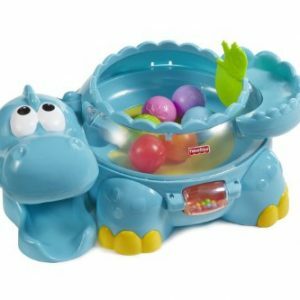 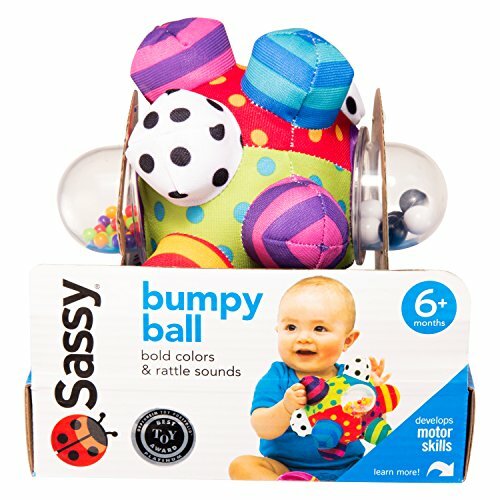 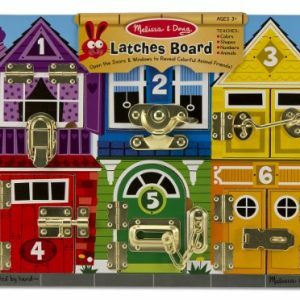 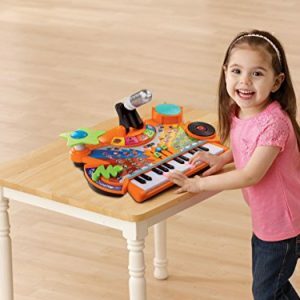 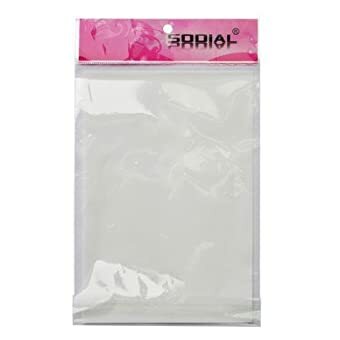 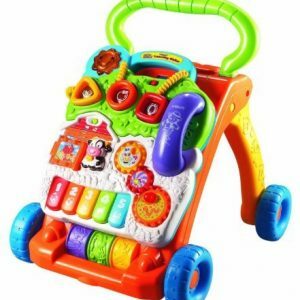 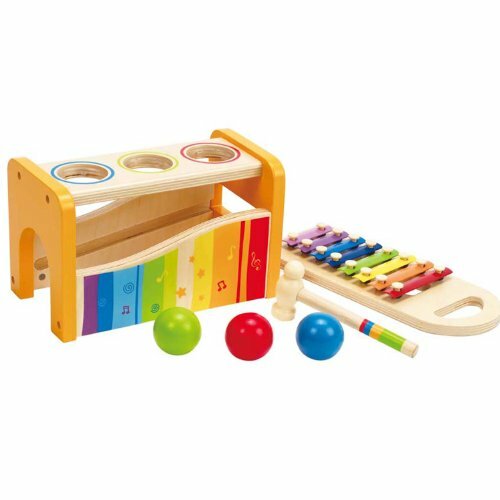 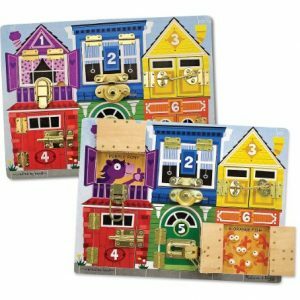 Helps to develop your childs growing and thinking skills.